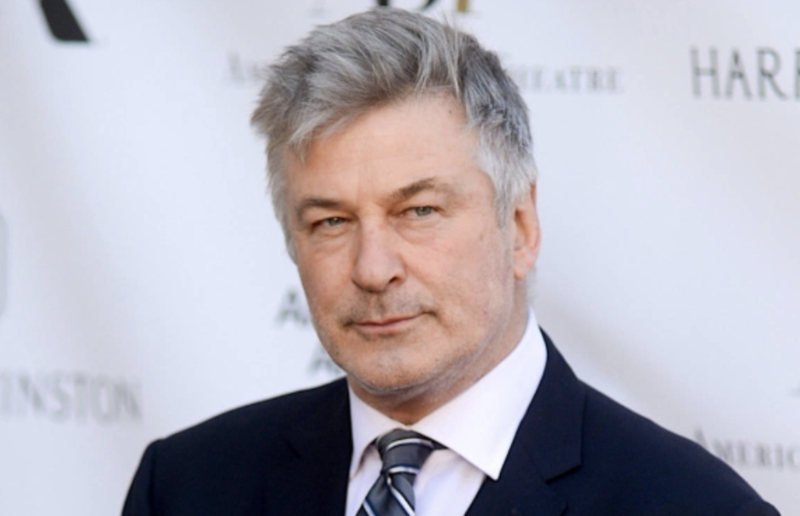 Baldwin sarcastically added that his tweets saved him "millions" in polling. This isn't the first time Baldwin has boasted about beating Trump in an election, as the Hill points out. The 61-year-old actor told Howard Stern during an interview last year that "If I ran, I would win." "I would absolutely win," Baldwin said, adding that it would be "the funniest, most exciting, most crazy campaign." He also once flirted with running for mayor of New York City back in 2011. Trump has mocked Baldwin for his terrible impression of the president, once tweeting that the actor's "dying mediocre career" was saved by the SNL gig. Of course, with the Democratic field already so crowded, would Baldwin try and seek the nomination? Or would he simply pull a Howard Schultz and explore running as an independent? Either way, we look forward to Baldwin continuing to flirt with a presidential run over the next few months.